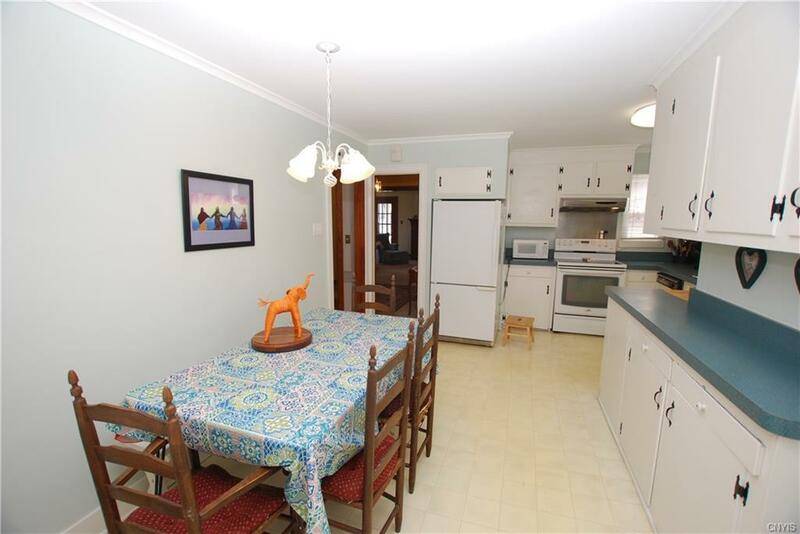 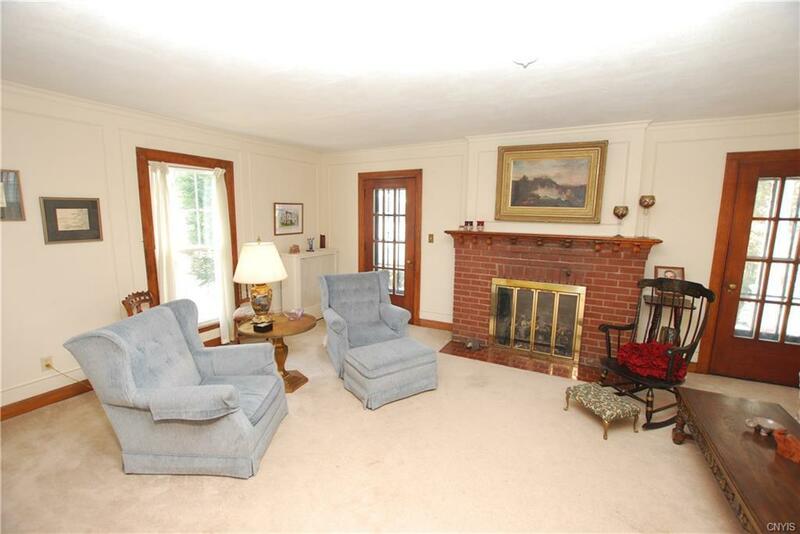 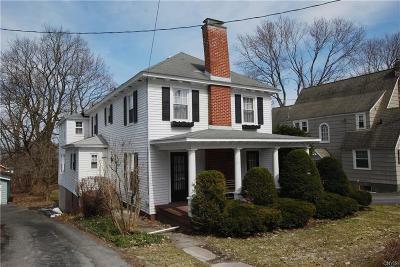 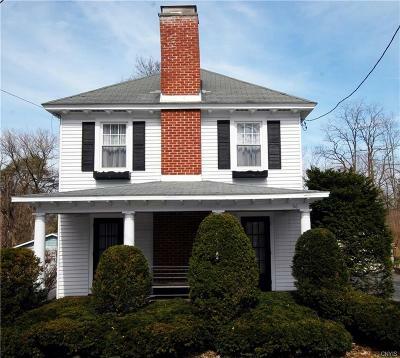 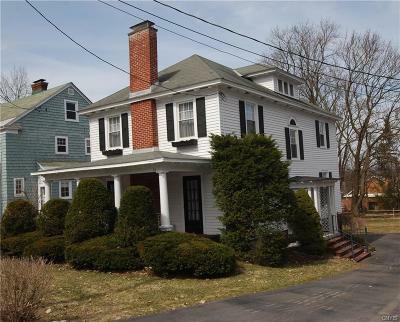 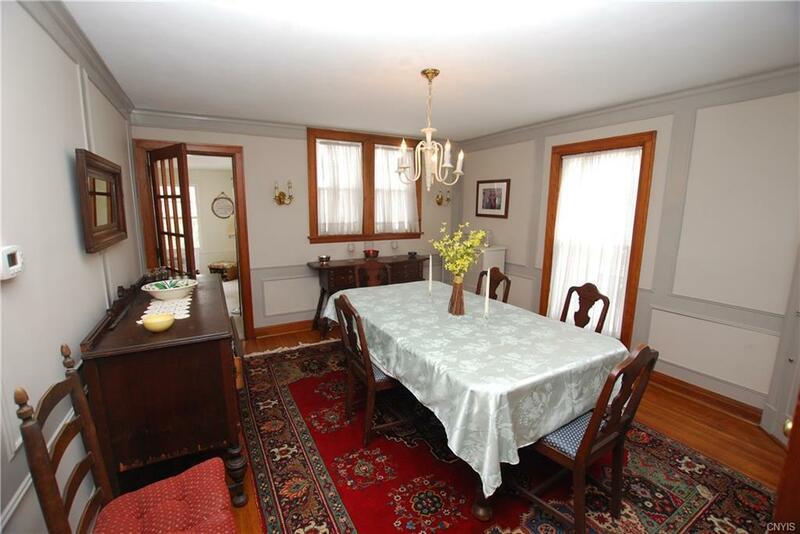 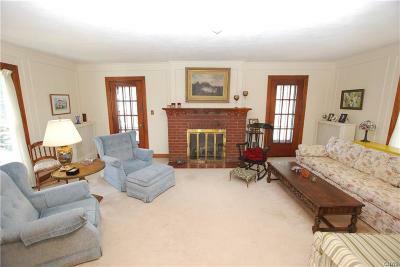 Character & Charm define this quintessential New Hartford 5 bedroom, 2 Â½ bath Village home. 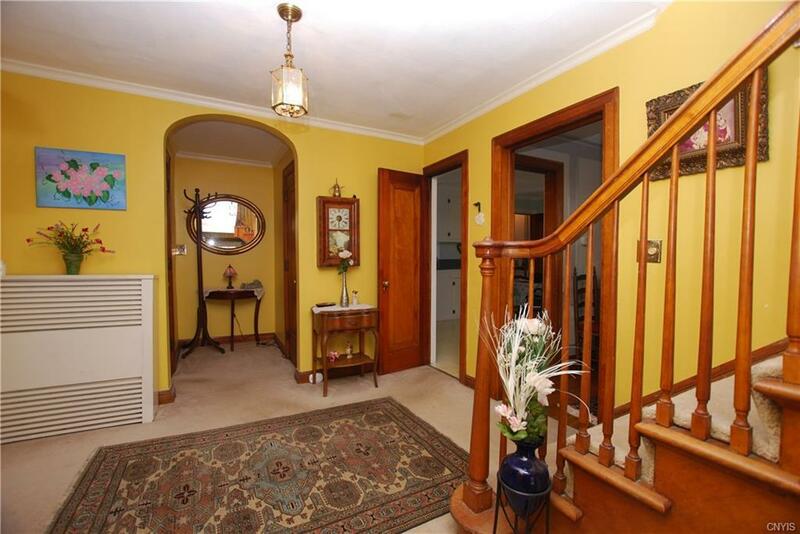 From the moment you step inside, the pride of the craftsman that built it just shines! 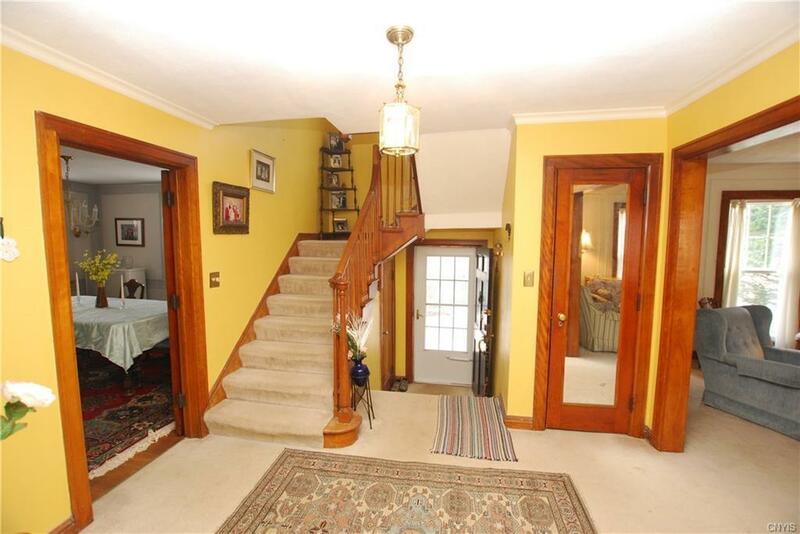 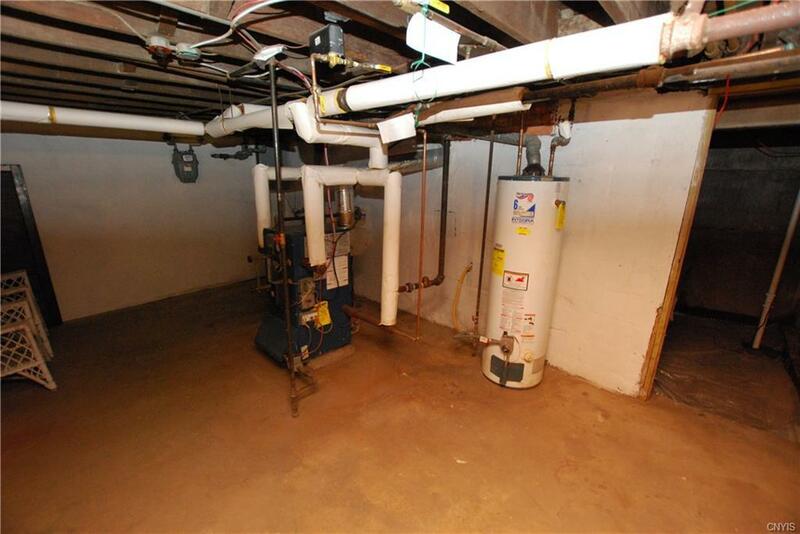 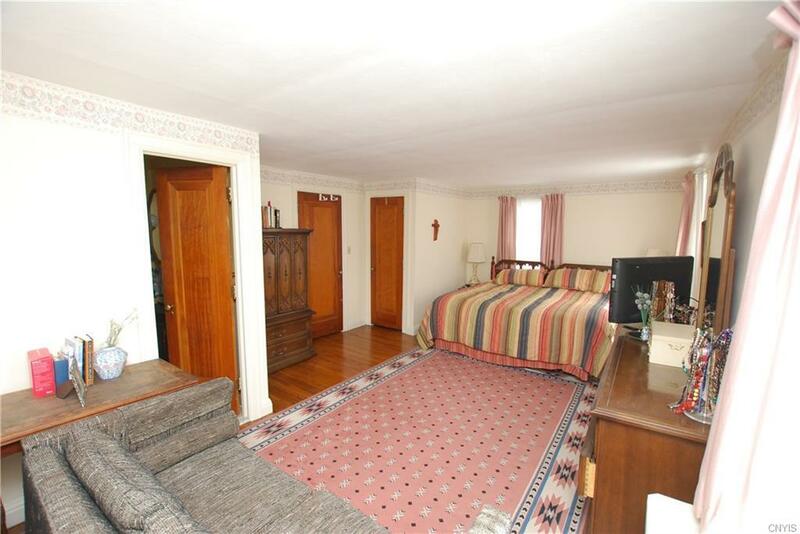 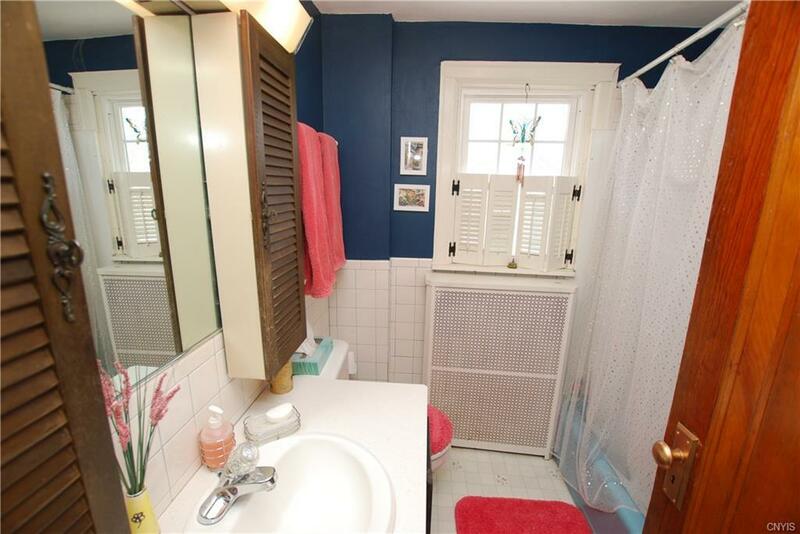 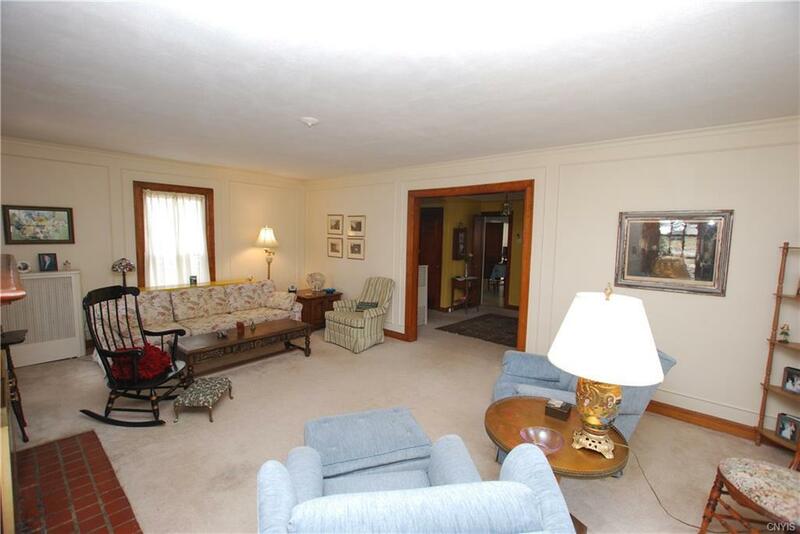 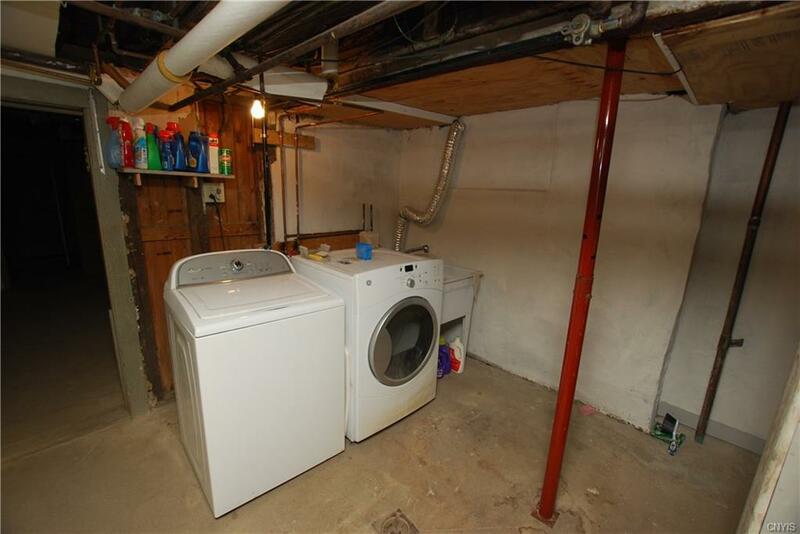 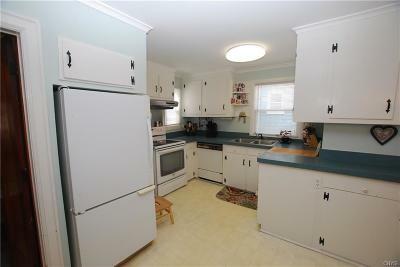 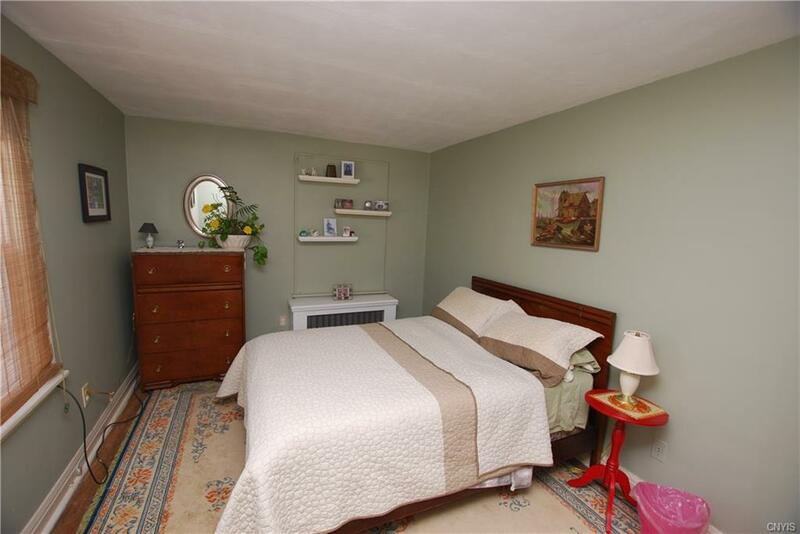 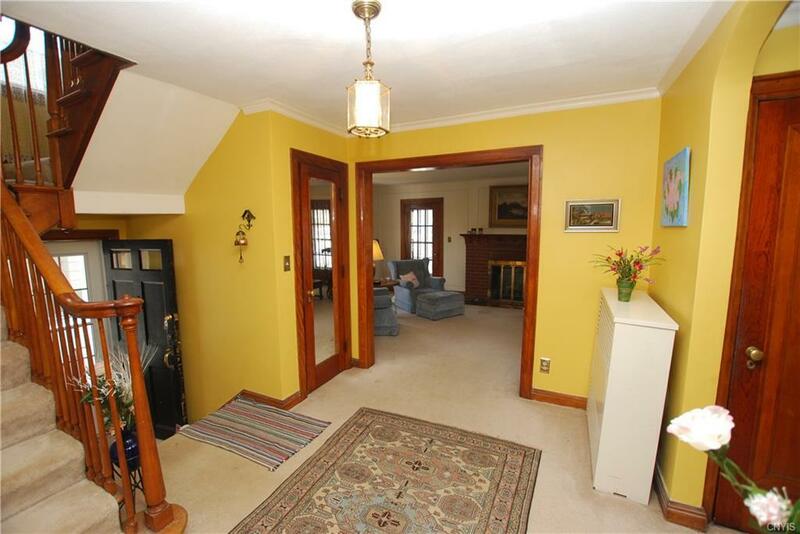 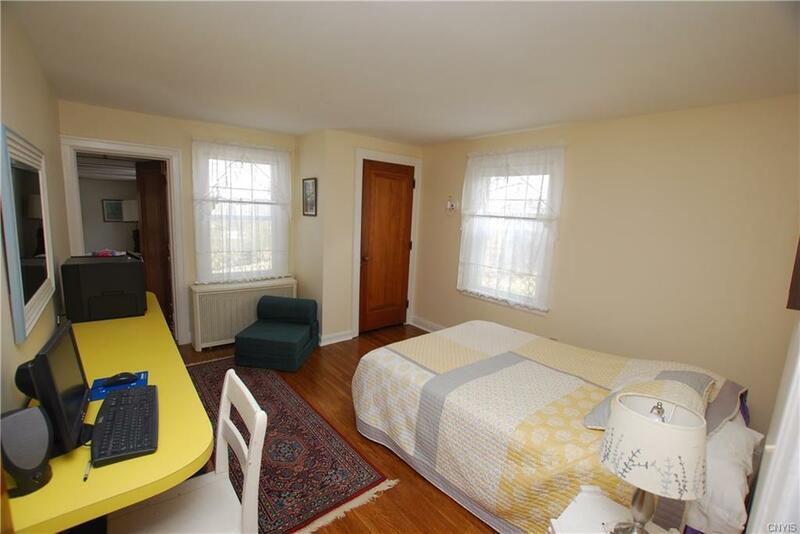 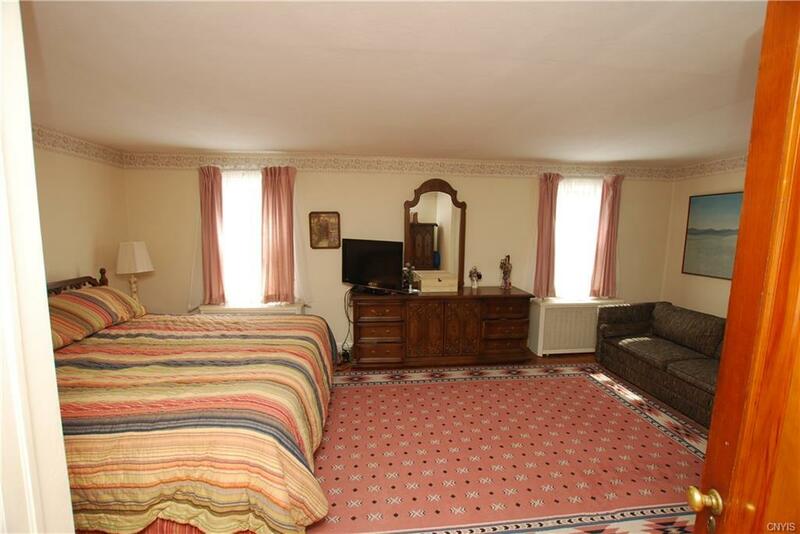 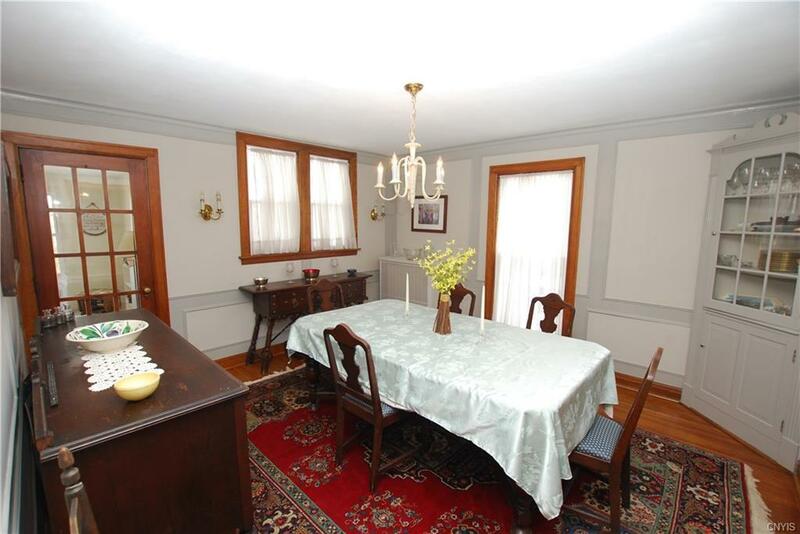 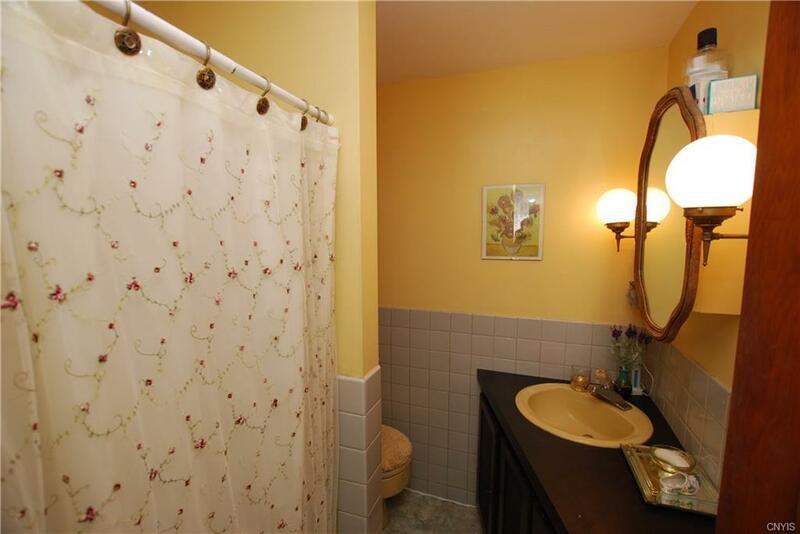 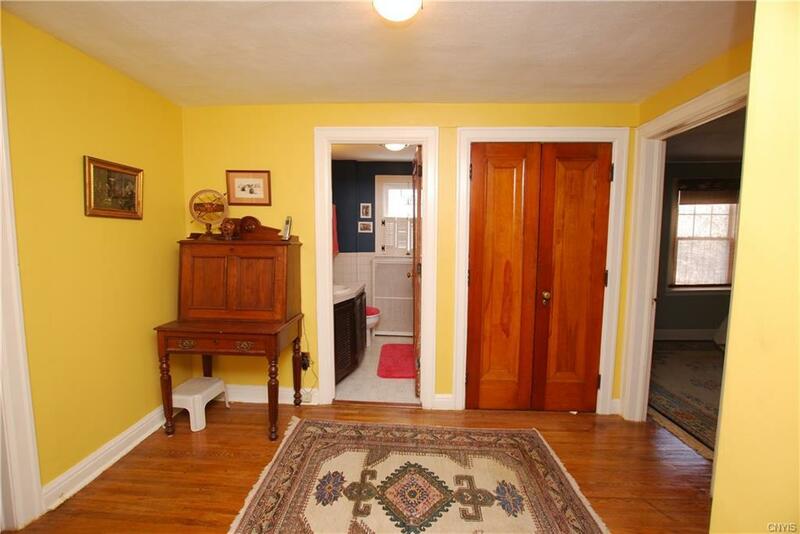 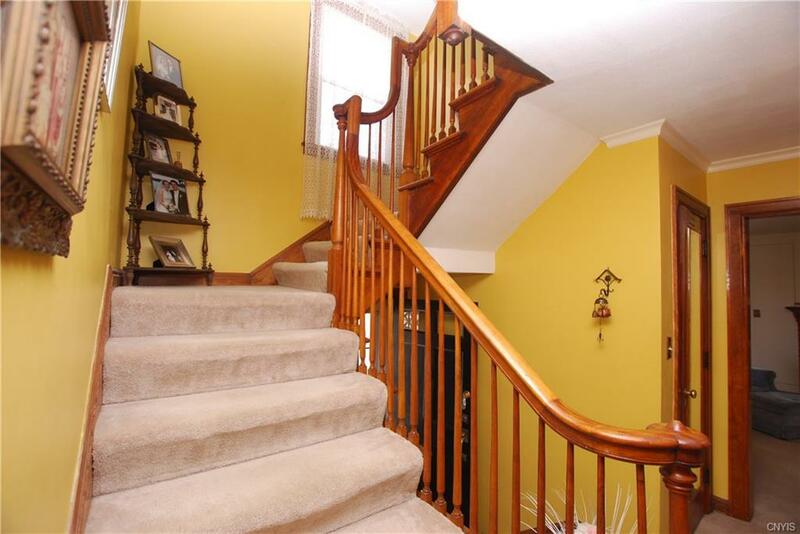 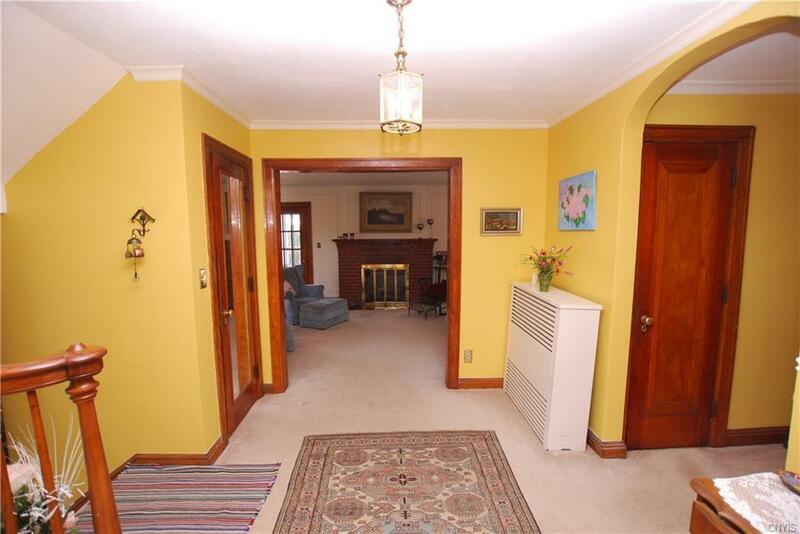 Amazing original moldings, original doors and hardware, hardwood floors, and handcrafted staircase will WOW you! 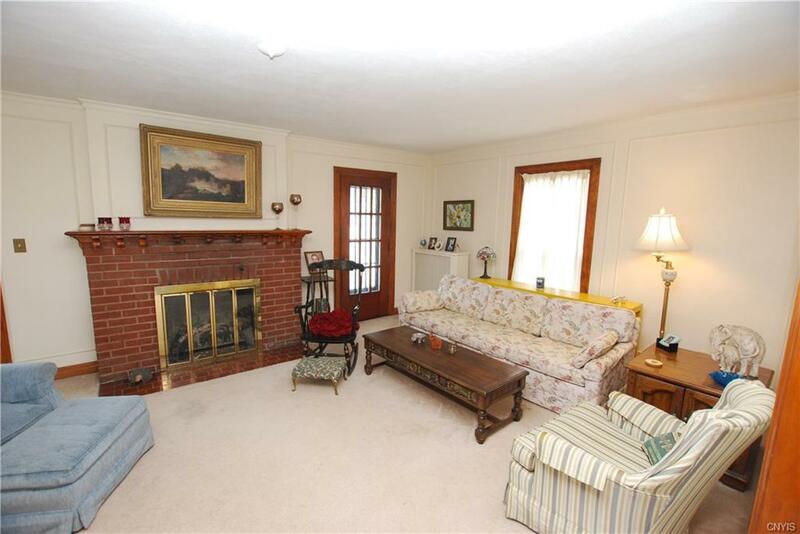 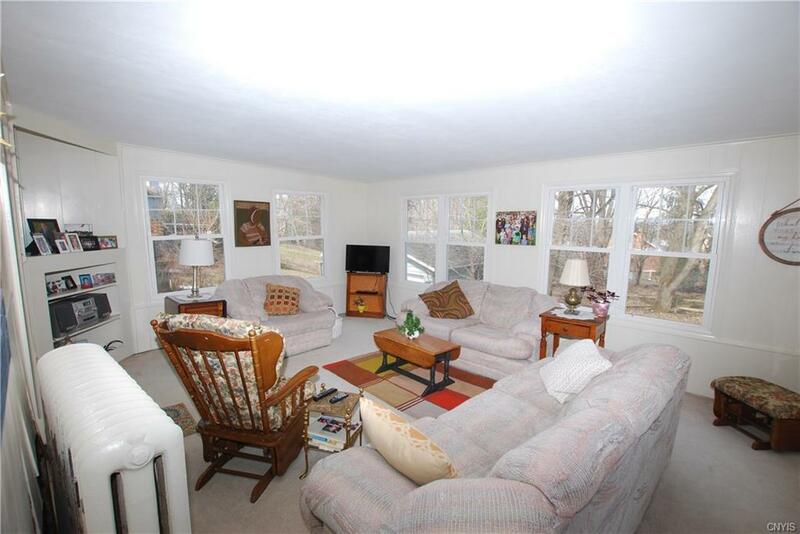 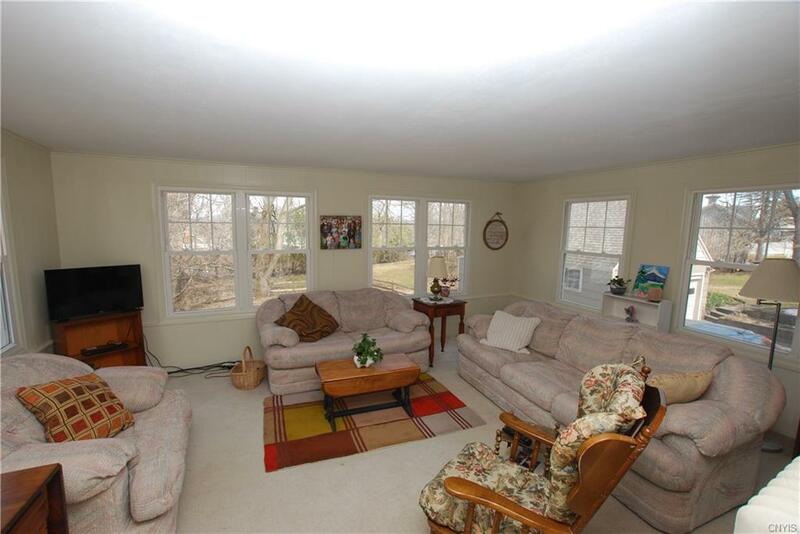 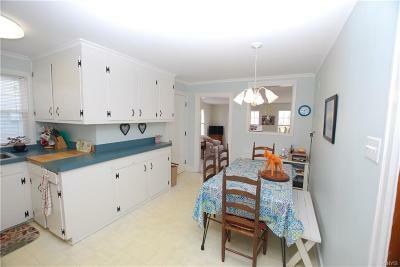 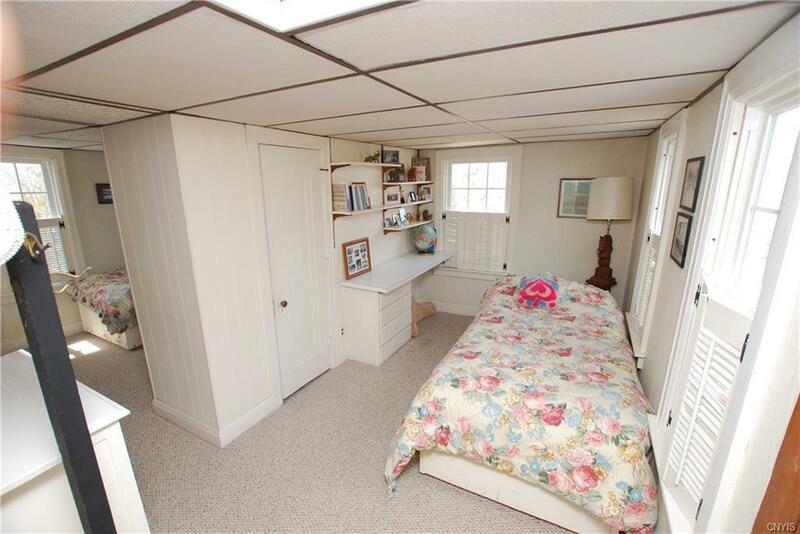 Beautiful fireplaced LR that opens through French doors to the charming front porch. 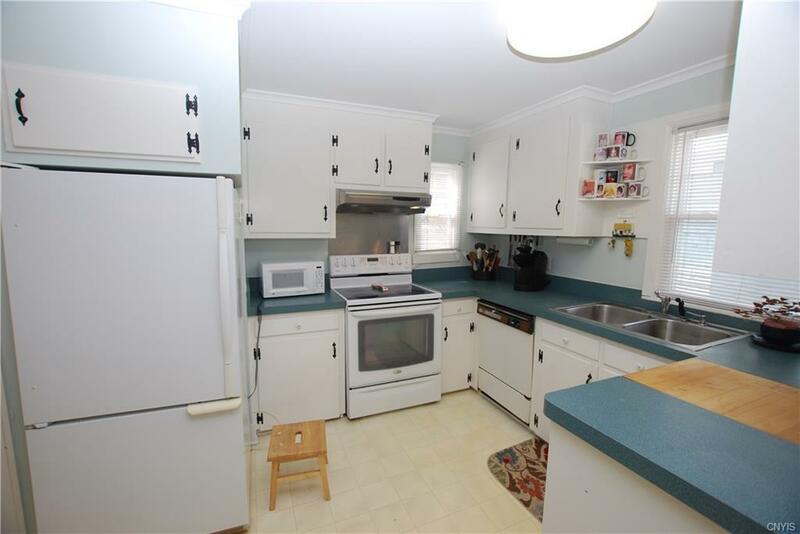 Large eat in kitchen, formal dining room, open and sunlit family room, master en-suite, spacious bedrooms, and full walk up attic offers potential for even more living space. There's a reason this family spent over 50 years in this home.